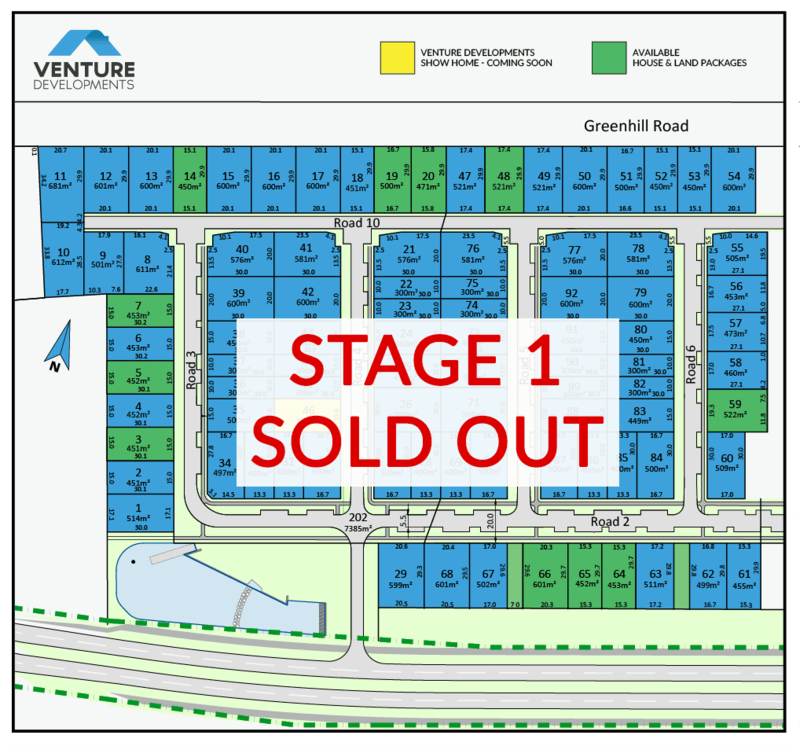 Stage One and Two sold out quickly, so contact us now to secure you piece of Hamilton's popular new development. Greenhill Park is the perfect location for your new home in Hamilton. 136 hectares of farmland situated in North East Hamilton will become home to Hamilton's newest suburb. 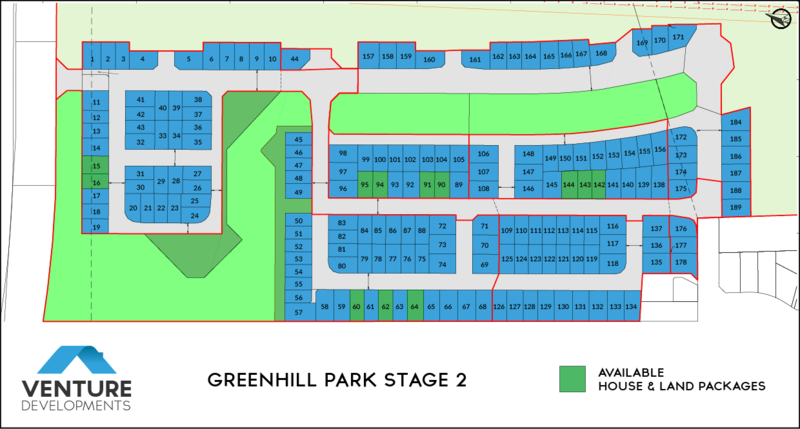 Greenhill Park offers a new way of living with properties ranging in section sizes to suit lifestyles of all ages. Quality development is guaranteed through the application of design guidelines which will be complimented with high quality public amenities, including the use of environmentally sustainable storm water solutions such as swales and wetlands. Register your interest in Greenhill Park to be the first to hear about new house and land packages.